Are you a skilled artist? Me hanging out in the Gallery before its opening. It’s simple, to showcase your work in the Gallery, you are allowed to send us 3 links to your work. Feel free to share paid work. Instagram and Pinterest are also highly recommended. If you own a website selling various types of crafts, feel free to send these links too. Do you want to get free extra exposure to your art? Where can we get more information about you/your art? 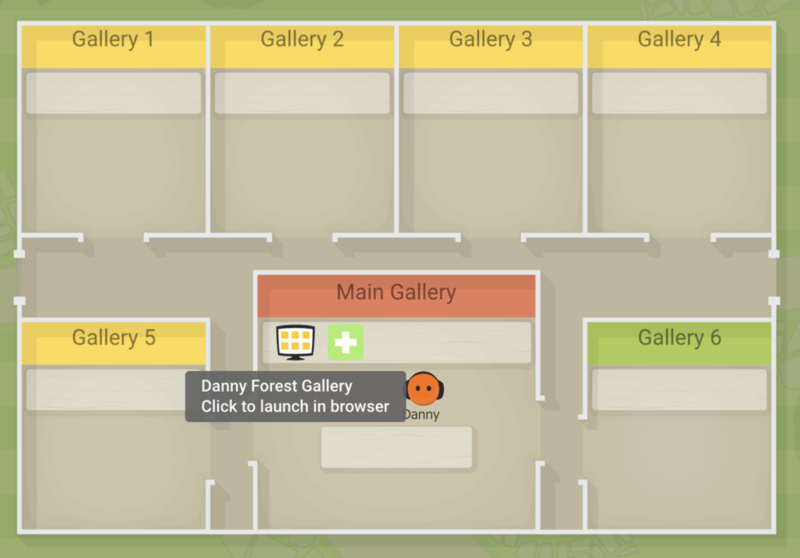 Where did you find out about the Gallery?